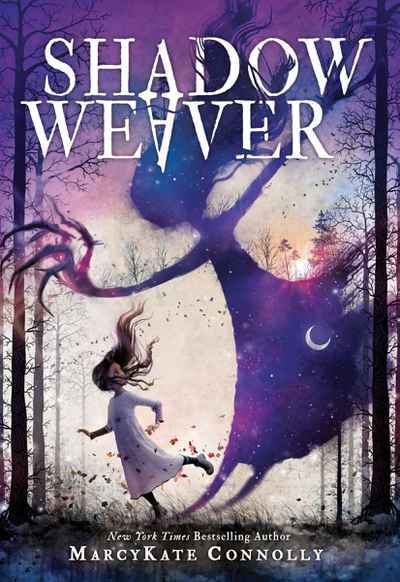 Emmeline can manipulate shadows, but what happens when her shadow starts craving a life of its own? Emmeline’s gift to control and manipulate shadows makes her the subject of mockery…and fear. Forbidden to leave home by her parents, Emmeline’s closest confidant is her own shadow, Dar. When a noble stranger visits and offers her parents a cure, Emmeline is terrified of losing her power—and her only friend. So Dar proposes a deal: she will change the noble’s mind if Emmeline will help her become flesh. When the man ends up in a coma, Emmeline is stunned—and blamed. Now forced to flee, her only hope of clearing her name is to find a way to give the shadow she’s no longer sure she can trust what it craves—life.